The British garage rock band BLACK MOTH are back with their third album entitled "Anatomical Venus", a ten-track sensual album in the psychedelic garage rock vibe, seasoned with stoner rock and sludge. First reference could be a lighter version of KYLESA. The band consists of vocalist Harriet Hyde, guitarists Jim Swainston & Federica Gialanze, bassist Dave Vachon and drummer Dom McCready. 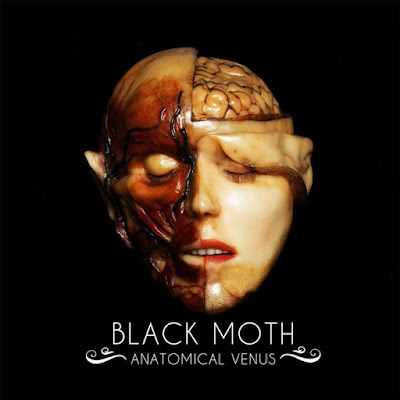 "Anatomical Venus" is a catchy and powerful album with Sabbath infused riffs and a vocalist that sings like a queen. 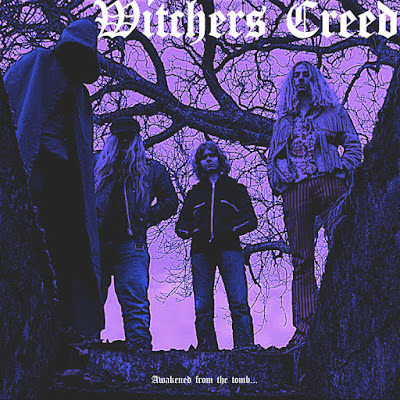 Right from the start with the tune "Istra", that starts with a softer guitar approach before the tune really kicks in and the riffage hits the wall. 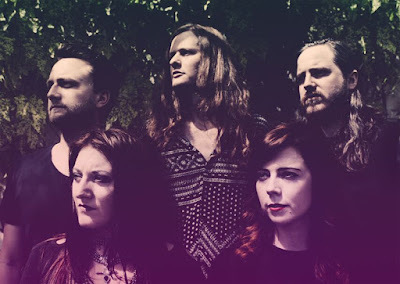 "Moonbow" have a great melodic and complex path with catchy chorus, "Sisters Of The Stone" speeds up a notch but keeps it tasty and offers you some great guitar riffing and heavy drumming. The is an anthem for wronged women, vocalist Harriet Hyde tells Metal Hammer. "Referencing influences as diverse as Tarantino’s Death Proof to the maenads of Ancient Greece, this is a call to arms to our sisters and brothers who are fighting the good fight for equality, embracing the divine feminine, and cultivating a sacred inner strength." 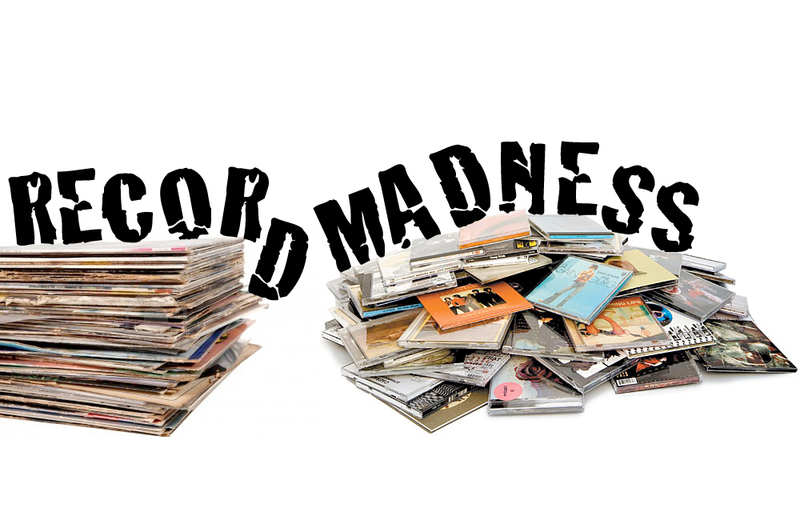 The flirt with the grunge area in "Buried Hoards" to the more doomy sound in "Severed Grace". "A Lovers Hate" is a real happy rocker with fun and thoughtful hooks. "Severed Grace" a beautiful guitar riffing intro to a superb tune. "Screen Queen" is an another great doomy piece of music. 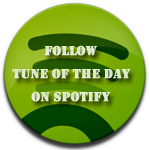 "Tourmaline" a half paced beauty with a great rocking melody and excellent singing. The hoarse and easy blatant album closer "Pig Man" summarizing the album well and it makes you hit the repeat button. It's a very fun and engaging record to play and once again shows the world that woman's still rock the most socks of mens, by an album of all this genere's sound so easy. "Anatomical Venus" was released March 2 via Candleligh/Spinefarm Records. 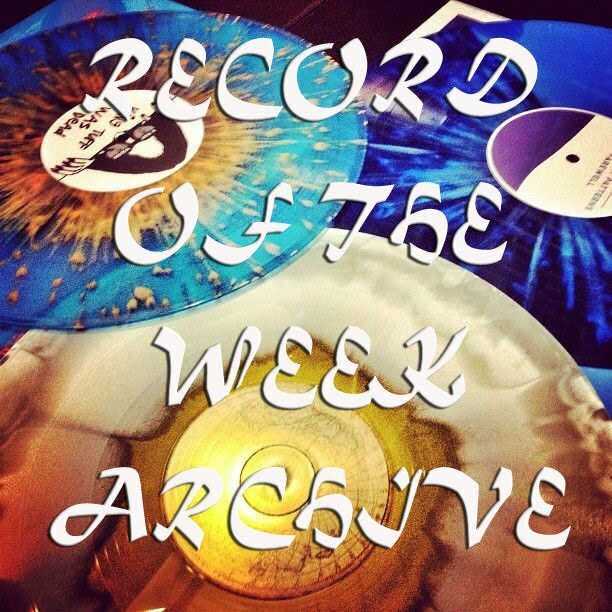 Today's tune "Moonbow" taken from today's "Record Of The Week", enjoy! 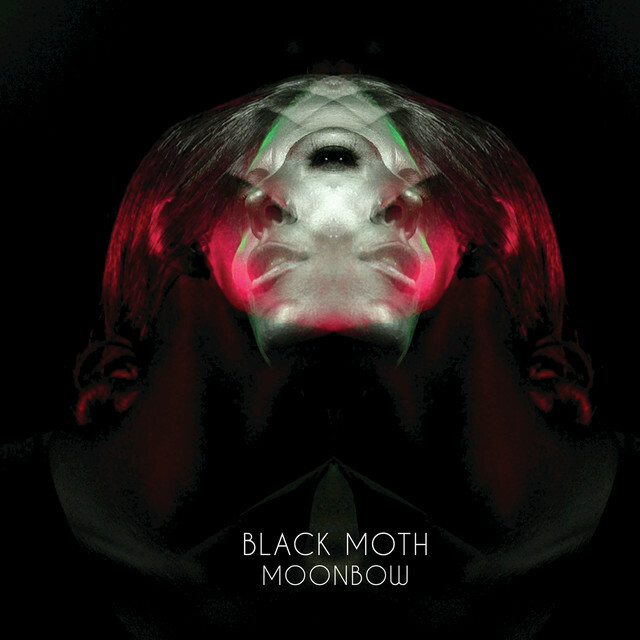 Listen to ”Black Moth - Moonbow" on Spotify!